The management of the house is not something that’s simple or trivial. Those who take care of daily household chores know how difficult it is to always keep everything in order, especially if you have kids and a large family. 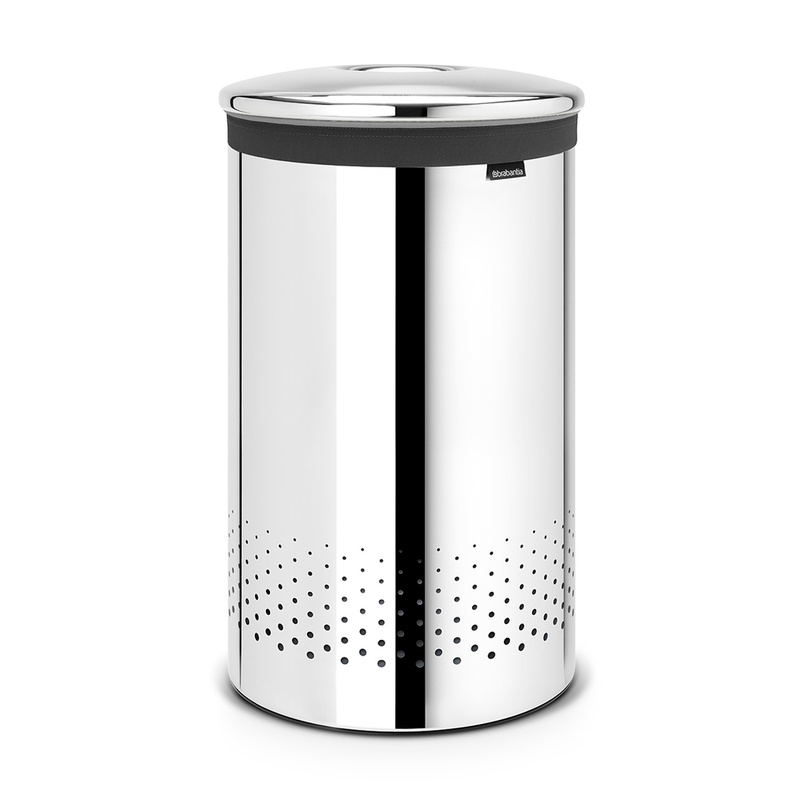 Brabantia always has the right solution and is unveiling the Selector laundry bin that has a capacity of 60 litres with a polished stainless steel lid. This object can be placed in the bathroom and the laundry room. It has a fairly small base but is vertically tall so as to allow you to save space even in the less cumbersome rooms. 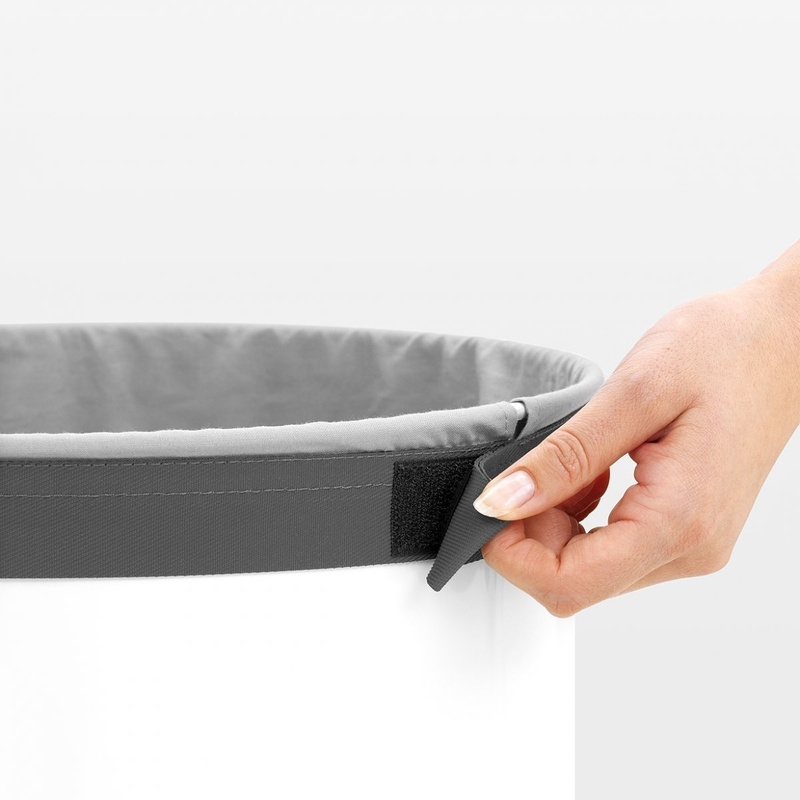 The Selector 60-litre laundry bin has a practical lid featuring a hole on the top which allows you to throw in dirty laundry without necessarily completely opening the top. This item hides its contents from plain sight and will keep the environment perfectly neat and clean. This bin has a clean and simple style. It can also be placed in small spaces to furnish corners in a modern and functional way until you find a different use for them. 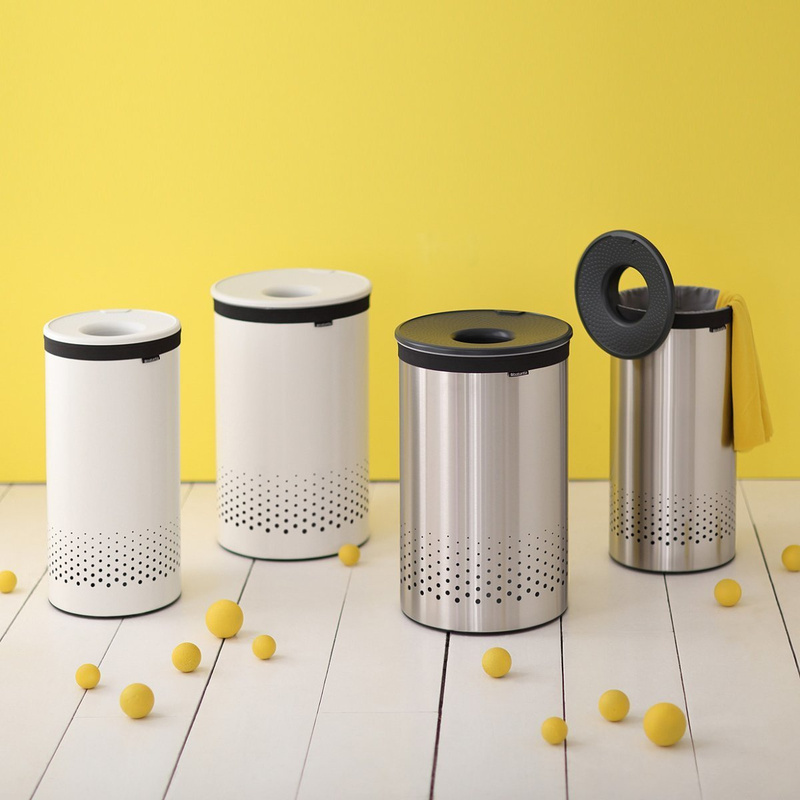 To give the clothes proper ventilation, the Selector laundry bin has been provided with holes in the lower part that ensure a constant flow of air, thus avoiding the formation of mould and the rapid multiplication of germs. Inside the bin you’ll fide a cotton canvas sack that’s easily closed by means of an anti-slip strap. This foresight keeps you from having to empty the container and manually transferring clothes to another bag when you need to bring it to the laundromat or a different location. 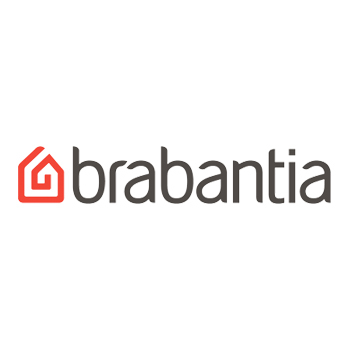 This laundry bin by Brabantia facilitates housework while maintaining perfect order.